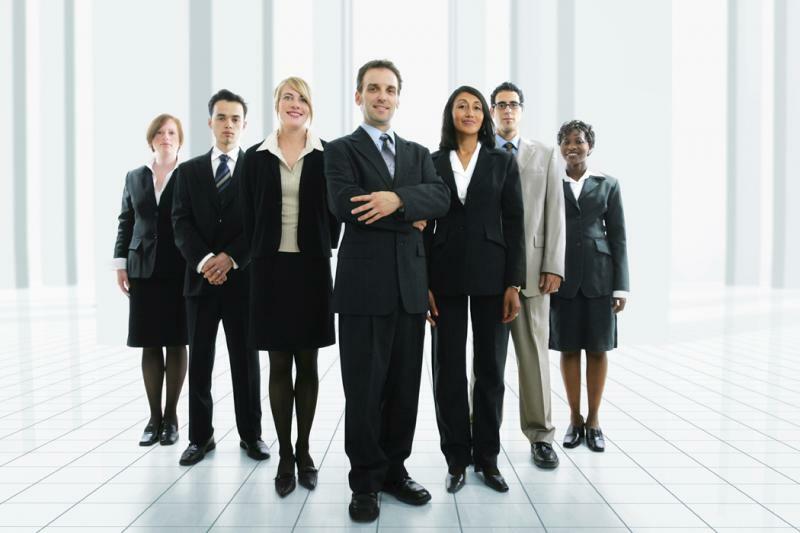 Many owners and sales managers have been successful as a salesperson. However, in scaling and building a company, it’s no longer how good you are….it’s how good you are at building and training your team to take your sales to the next level. Telephone interviewing techniques that quickly qualify or disqualify candidates. Stop wasting hours interviewing candidates that can’t or won’t sell. Customized interview guide that helps you identify the best candidate for YOUR industry, YOUR culture and the lifecycle of your company. Behavior based interviewing skills. Avoid hiring mistakes based on gut and missed competencies, e.g. self-starting, problem solving, work ethic. On-boarding tips for decreasing ramp up time and increasing revenues. Managers are easily distracted by the administrative requirements of running a sales team. In the end, skill development and coaching contribute the most to the bottom line. Research shows a coached team will outperform a non-coached team by 20%. Learn the difference between training and coaching. Discover the power of ‘baton’ training to hone in on specific skills or attitudes. Develop skills to transfer the knowledge and habits that made you a top sales producer. Avoid the top three training and coaching mistakes made by sales managers. Discover how to be the sales leader people want to follow and model. Colleen Stanley, president of SalesLeadership is the author of Emotional Intelligence For Sales Success. She is also a monthly author columnist for Business Journals across the country. Prior to SalesLeadership, she was Vice President of sales for Varsity Spirit Corporation where she directed a national sales team of 130. During her 10 years at Varsity, sales increased from 8M – 90M. Blue Sky Restoration, PCL Construction, ThinkHR, Arthur J. Gallagher, Clear Channel, OtterBox, BIC Graphic and Clear Channel.